I'm mighty mighty, lettin' it all hang out. Ok, maybe not, but it made me giggle. I used OPI Ginger Bells as a base, with Zoya Angelina and Zoya Dakota stippled on with a big fluffy brush. The 'mortar' is a mixture of lots of China Glaze White on WhiteZoya Angelina, and OPI Ginger Bells. I love that mani, and those candies look delicious! 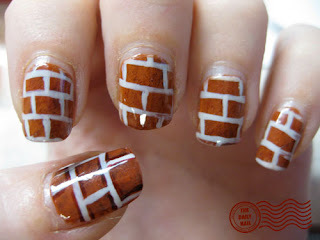 Love the brick mani, such talent! thaaaanks god, now I can get more ideas!!! Those candies look delicious! Could you possibly post a recipe for them? I mostly remember it, but I'll wait til I get home to be 100% certain the weights of the ingredients are correct. OMG... Tht funky... I like it though. Those candies look sooo good! Also, are you going to be painting your nails for the new Alice in Wonderland movie in the future? I have an idea. you could do a wheel of fortune theme. one hand can be spots on the wheel and the other hand can be a puzzle. You do cool, very well. I always admire nails. Sorry about my other comment, my computer seemed to think that was your latest post for a minute! I REALLY love how those look...! 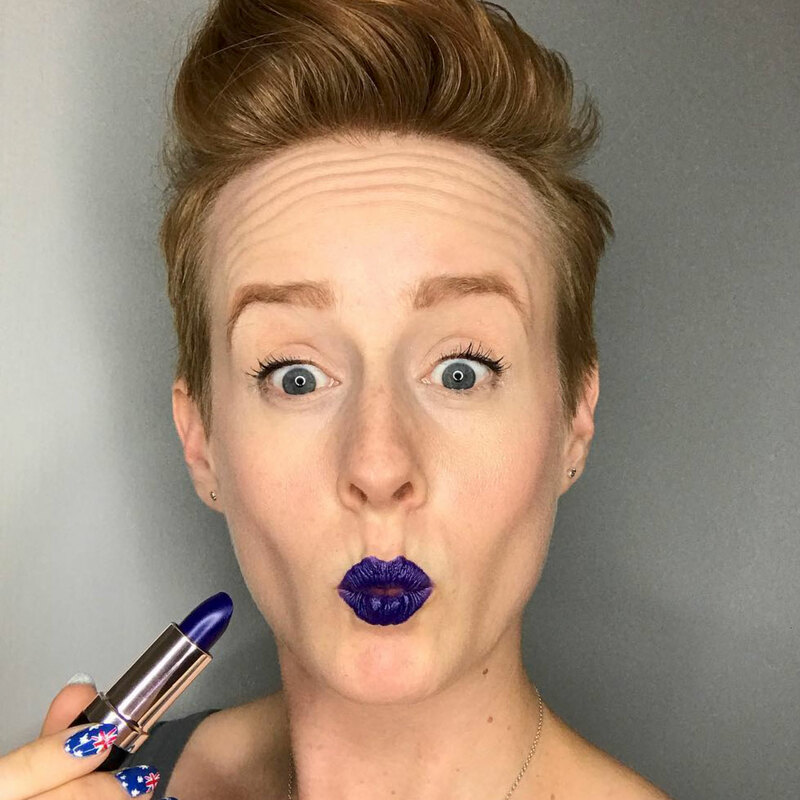 Where do you find time to *do* this? Wish I had ur skillz! Awesome! Love the nails! 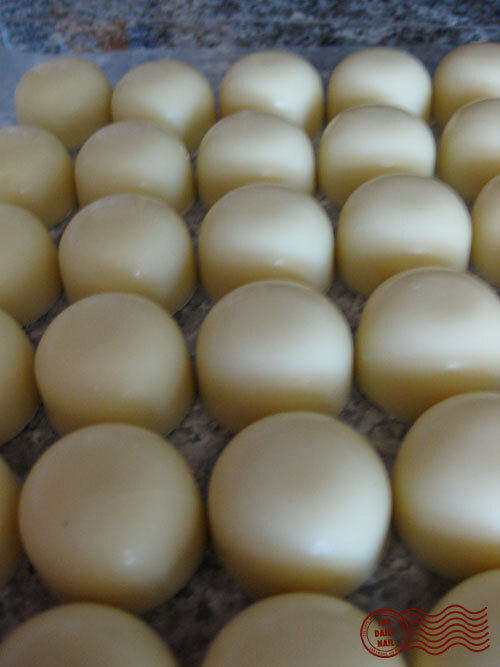 The candies look delicious. the best thing about waking up....is folgers in your cup!!! Who did you take Chocolate class with? Chef Jin or Chef Jodi? The article was compelling because it was just what i needed to read. You did a great job. I just stumbled upon your blog and wanted to say that I have wedding dressesreally enjoyed reading your blog posts.